When it is time to upgrade your air conditioner, don’t settle for the old standards. Instead, consider installing an A/C equipped with two-stage cooling. Here are the benefits of using these instead of single-stage units. Your standard central air conditioner powers on full-throttle to push cold air through vents. As soon as it brings the home’s interior down to the temperature you have previously set, the air conditioner shuts off. The home then gradually warms until the air conditioner cycles back on. Two-stage cooling models have two separate speeds instead of one high speed. Instead of initiating a strong, short surge of cool air and then shutting off, these air conditioners stay on longer and switch between the high or low speed to match cooling requirements more precisely. Air conditioners longer cycles increase your comfort in two ways. First, since air circulates for longer periods, the air conditioner’s natural dehumidifying ability is enhanced. You will experience reduced humidity in the home, and this makes it feel cooler. Lower humidity also results in better air quality by reducing mold. Secondly, temperature in the home will remain more even. Standard single-stage air conditioners blast cold air, but then they don’t come on again until the house has warmed to a certain temperature, which can feel uncomfortable. Two-stage air conditioners promote uniform coolness by running longer at the lower speed and switching to high speed when it is required. Air flows at a more constant rate, eliminating stuffiness and keeping everyone cooler. Cycling on and off is rough on a compressor and uses a lot of energy. Two-stage compressors experience less of this and tend to have a longer lifespan than do single-stage compressors. These air conditioners are also more energy-efficient than single-stage models because the low speed, which uses less energy than the speed of a single stage air conditioner, is typically sufficient for cooling the home. 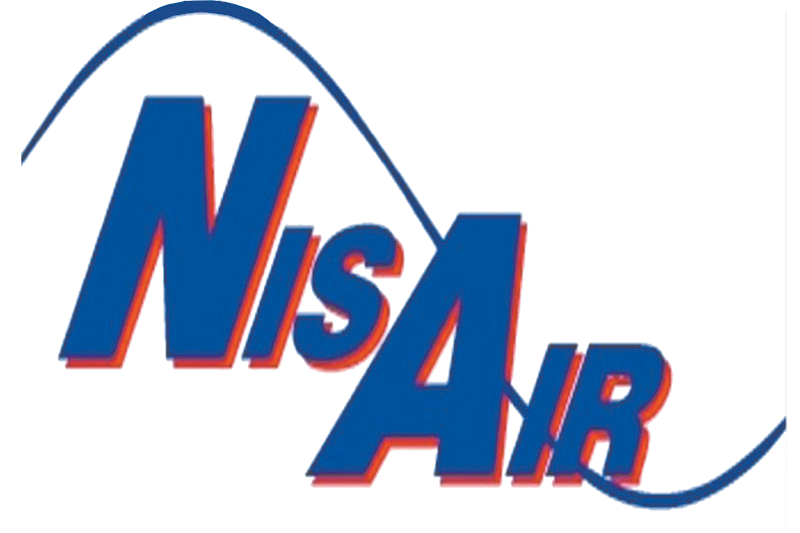 For more about two-stage cooling, please contact us at NisAir Air Conditioning and Heating.